Jorge Ordóñez was the first importer and producer to introduce and champion D.O. Calatayud. Following his example, many other producers and importers have founded wineries or created blends for the U.S. market, and as a result, Calatayud has perhaps become Spain’s biggest treasure trove of value Garnacha based wines. 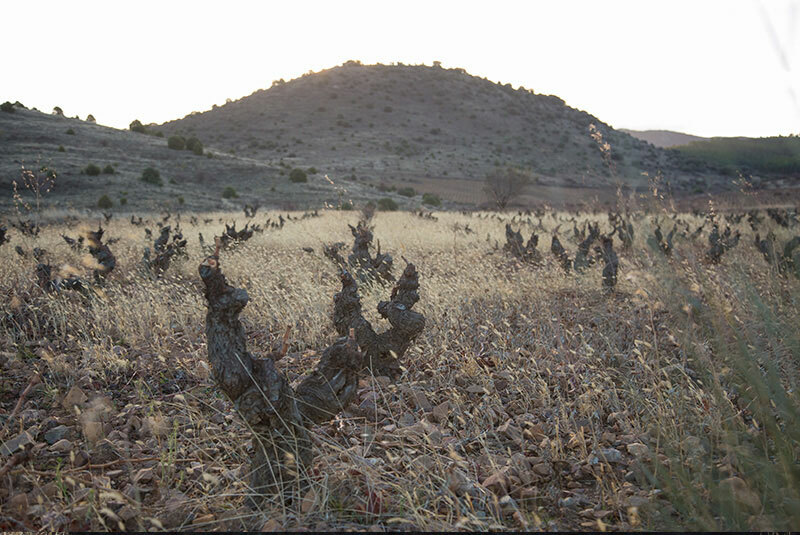 Calatayud is unique for its indigenous clones of Garnacha, high altitudes, unique climate, and diverse soils. Garnacha is Calatayud’s most important indigenous grape. The Garnacha de Aragón, which is Earth’s original clone of Garnacha (Grenache), produces intense wines with concentration, beautiful aromatics, high natural acidity, and deep color. As a very slow ripening grape, Garnacha flourishes in the arid climate of Calatayud. As Spain’s highest altitude D.O. for the production of Garnacha, temperature swings of 50˚F between day and night are common in the jagged, mountainous region. These temperature swings are especially important for Garnacha, as the original clones of this grape requires at least 15% alcohol by volume in order to reach phenolic ripeness. With such a high alcohol by volume, high acid is crucial in order to reach balance. Indeed, it is common for the wines of Calatayud to have pH 3.3, an incredibly high level of acidity for the aforementioned ripeness levels. Also contributing to the acidity and minerality of Calatayud’s wines is the diverse range of acidic slate dominated soils. 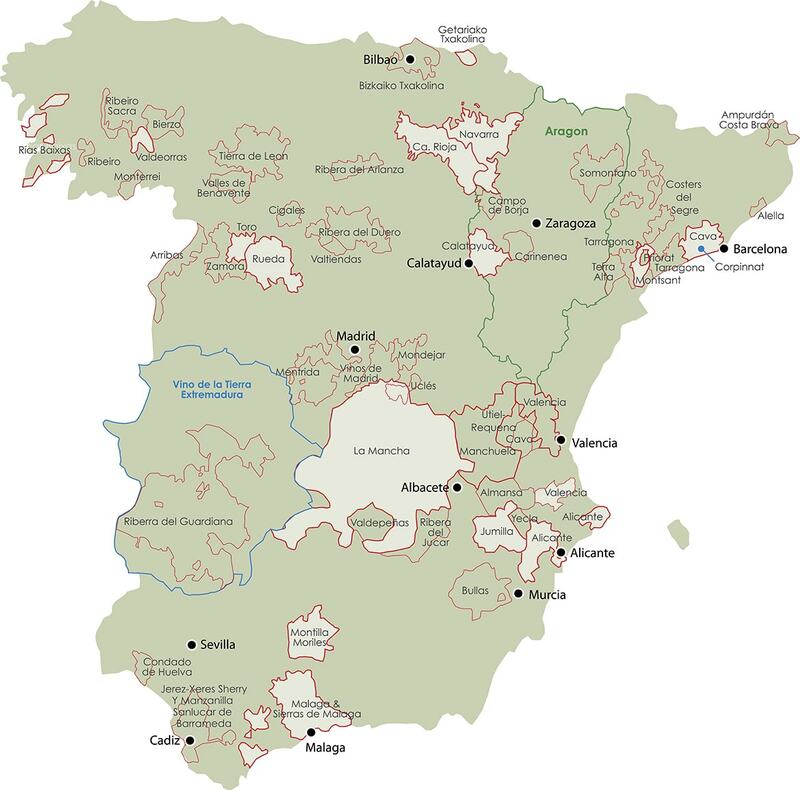 The highest quality soils in Calatayud are rocky, black slate soils and iron rich red slate and clay soils. These incredibly poor soils, combined with the arid climate, and oldest clones of Garncaha result in vineyards that in some cases yield no more than 0.4 tons per acre. Radical and extreme are the only words to describe viticulture in Calatayud. Conditions that result in extremely balanced, complex, and profound wines.